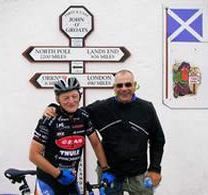 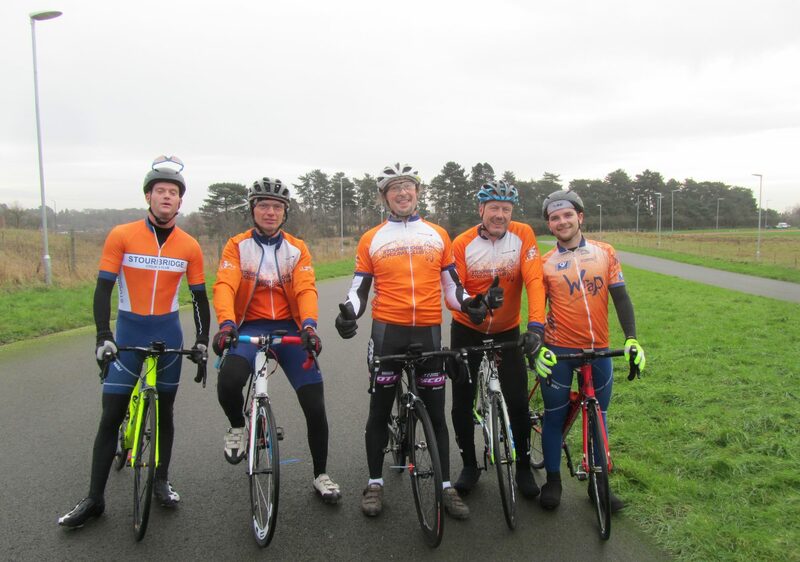 Tony Taylor, a second claim member of Stourbridge CC, made a quick decision to ride Lands End to John O’Groats in 5 days which meant riding approximately 180 miles per day every day. 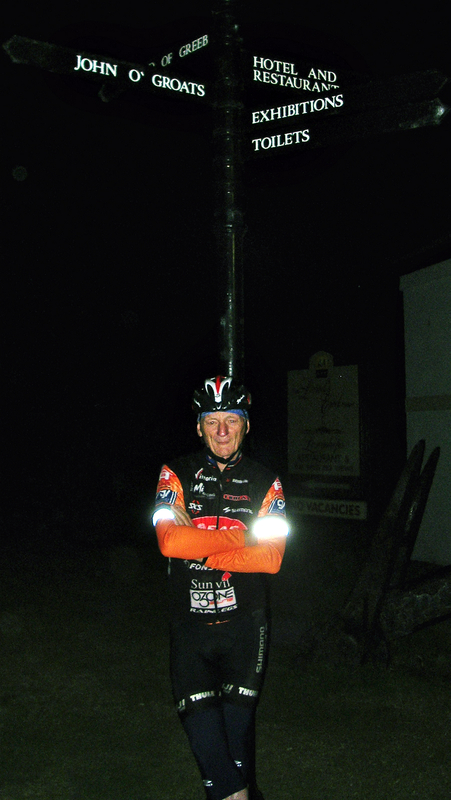 Partnered with a sole stalwart helper, Bob Couldrey, Tony ‘enjoyed’ rain, headwinds, roadworks, diversions, numb hands and sore feet but managed to complete the ride within the time he set himself. 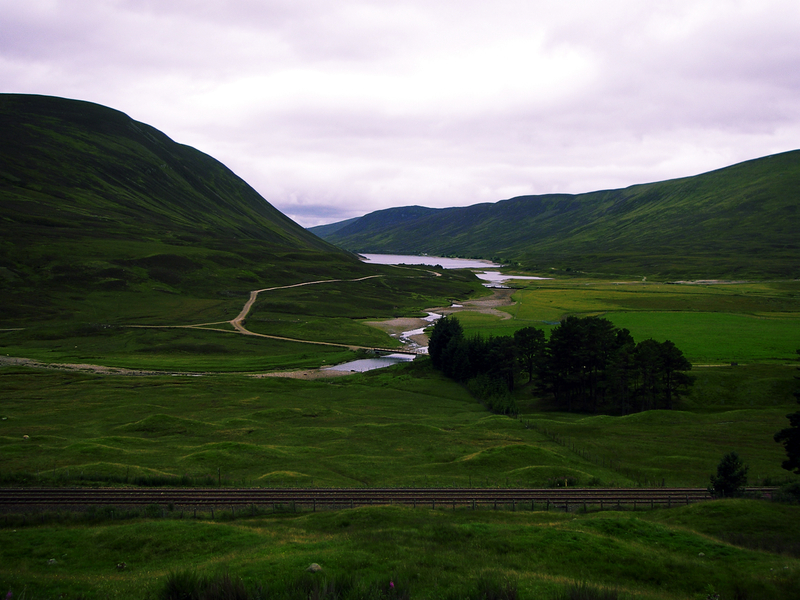 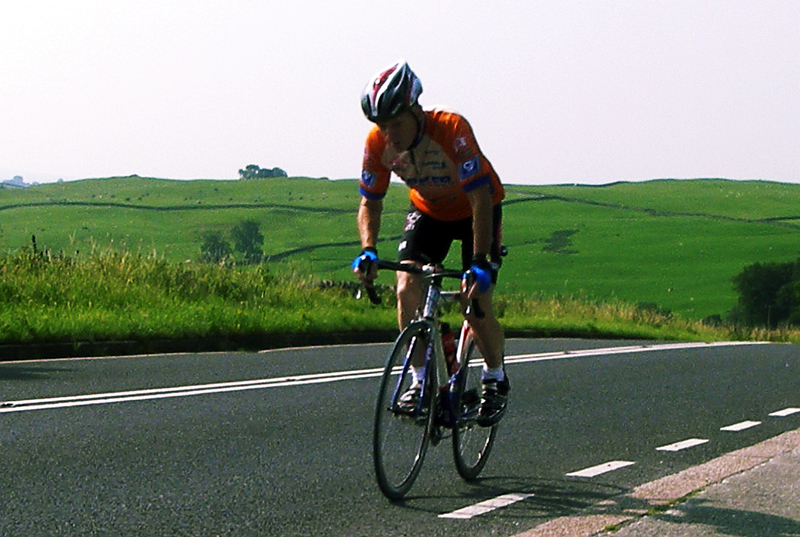 Download Tony’s account of his End to End ride (pdf) for a full account of this epic ride. 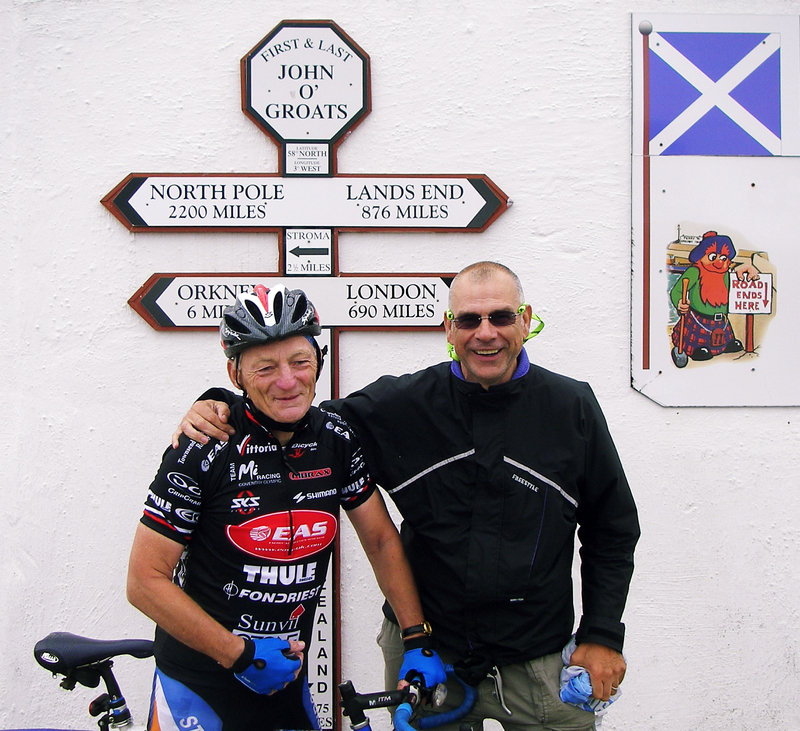 Anybody motivated by this story is welcome to get in touch with Tony for help and advice.